The Victorian state government said that it would start accepting visa applications again for ICT occupations. It had earlier decided to stop accepting skilled visa applications for 11 occupations temporarily from 11 November 2016 to 6 March 2017. This was again revised and extended until 30 June 2017. The Victorian government is tweaking the application procedure for ICT occupations as it was receiving a large number of applications in this stream. This is in order to cut down processing times. SBS says that those interested in applying for ICT occupations in Victoria have been advised to make sure that they meet the DIBP’s (Department of Immigration and Border Protection) Skilled Nominated visa (subclass 190) criteria and minimum nomination requirements of Victoria. They then need to submit an EOI (Expression of Interest) for the visa (subclass 190) in DIBP’s SkillSelect of DIBP and show their interest in Victorian nomination. They, however, do not need to notify Victoria that an EOI has been submitted. They would then need to await an email to know if Victoria has selected them. After they receive an invitation, they must submit an online application for Victorian visa nomination within two weeks of its receipt. SkillSelect Invitation to apply for the Skilled Nominated visa (subclass 190) will be sent to those who have been nominated by the Victorian Government. Following that, a visa application must be submitted to DIBP within two months of being nominated by Victoria. 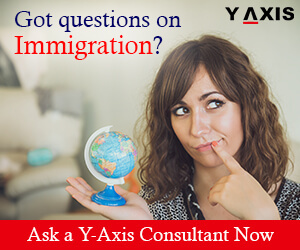 If you are looking to migrate to Victoria, get in touch with Y-Axis, a reputed immigration consultancy company, to apply for a skilled visa. Migrating to Australia will be the most unforgettable experience. And moving to this country offers expats a better quality of life. The country is multicultural and encourages immigrants from all parts of the globe. One of the key aspects, why the country is increasingly popular, is its employment opportunities. The Temporary work visa (subclass 403) authorizes government officials, technical personnel, scientists and experts from the fields of science, innovation, and research to make it to Australia on a temporary basis. There are five feasible ways to reach Australia. 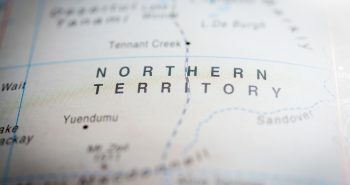 Government agreement stream allows people to use this path after a bilateral signed agreement between the Australian Government and the government of another country from where the applicant hails from. 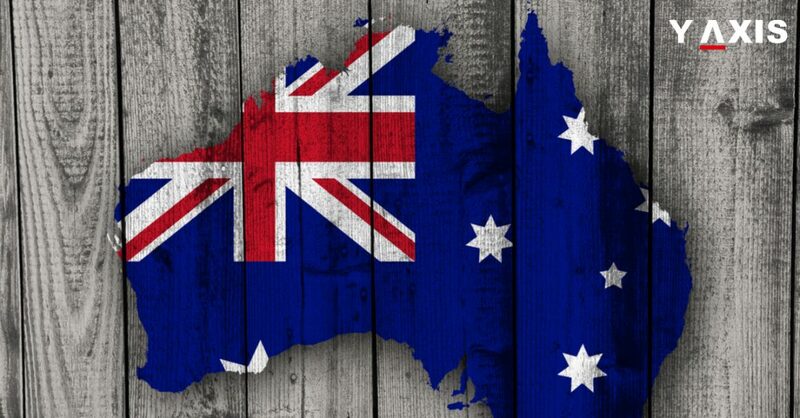 A signatory statement agreeing to the conditions between Australia and another country owing to the fact that the applicant will be employed and be engaged according to the Australian labor laws. A detailed document as to how long the post offered lasts. An advantage here is the accompanying of the family members. A copy of the agreement with the government of Australia is mandatory. Foreign government agency stream through this stream the facilitator, teacher or tutor will be sent through an invitation to teach in an Australia school. The subclass 995 Diplomatic visa will be issued on a temporary basis. The applicant should apply as a foreign government employee a letter of support from the foreign ministry stating the representation and the length of stay. Domestic worker stream authorizes the holder of the Diplomatic subclass 995 to invite a domestic helper who is above the age of 18 to take up full-time domestic duties. A letter which will make the process better is a supporting document from the Department of Foreign Affairs and Trade supporting the applicant to be issued with a temporary visa. Seasonal worker program a temporary work gateway into selected industries where the employment of local labor is skeletal. Privileges and immunities stream is a temporary entry for those people who are affiliated with overseas missions and international organizations. A letter from the Department of Foreign Affairs and Trade supports the issuance of a temporary visa. All the documents must be copies of the original documents. And in case if any true copies are submitted, they will be returned through courier once the verification is complete. You should be creating an online Immiaccount. And the documents should be converted to a PDF format not exceeding 5MB. The processing time might vary based on the pathway and you will receive notifications through email keeping you posted about the status of your visa application. If you are an expat in Dubai and you have relevant experience and you intend to work in Australia on a temporary basis. Contact Y-Axis the world’s trusted and best immigrations consultant for your every travel need. Starting 1 October 2014, Ireland began issuing nine types of work visa, including a General Employment Permit, known earlier as work permit, a Critical Skills Employment Permit, known earlier as Green Card Permit and a Dependent/Partner/Spouse Employment Permit. 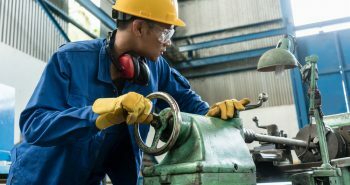 The Department of Jobs, Enterprise and Innovation issues Critical Skills Employment Permits after the employer or the employee applies for the offers of employment received by employees. Included in the permit are details of rights and entitlements of employees. The Irish government protects the rights of employees who have employee permits through employee legislation. Eligible for Critical Skills Employment Permit are two types of occupations. Under one, people earning salaries of €60,000 or more per year and any occupation are eligible. These occupations should in now way be illegitimate. Under the other, persons earning €30,000 or more per year under the Highly Skilled Occupations List are eligible. To begin with, people applying for these work permits ought to have a job offer from employers who must be registered with Revenue, trading in Ireland and also with the Companies Registration Office. One needs to be employed directly by an Irish employer under this scheme. Employment through a third-party employer or a recruitment agency is not accepted. In addition, the offer of employment should be for a minimum two years. Employers cannot hire applicants from non-European countries if their companies have less than 50 percent of people from outside the EU/EEA. This, however, is exempt for companies which have been kick-started by Enterprise Ireland or IDA Ireland. Applicants need to have qualifications that are suitable for the jobs they apply, besides adequate skills and experience. To get a job that pays €30,000 or more per year, one ought to have the minimum degree and jobs with an annual salary of €60,000 or more per year require applicants to have a degree or experience that renders them capable of doing that job. Non-European nationals need to register with local immigration officers in the area where they intend to work. Registration is necessary to get permission to remain and also get the appropriate immigration status as an employee. Finally, selected people will be given a Certificate of Registration, known also as a GNIB card. Successful applicants will be issued the Critical Skills Employment Permit for two years which need not be renewed. On the other hand, they need to apply to their local immigration officers for Stamp 4 permission. If they get it, they can reside and work in Ireland sans an employment permit. They then need to register with their local immigration officers and they need to have certain documents on them such as GNIB card, passport, Green Card or Critical Skills Employment Permit and a Letter from the Department of Jobs, Enterprise and Innovation that confirms that they can continue to be employed. If one is granted Stamp 4 permission, it means that they can be employed in Ireland for two years. The same can be renewed if the applicants show that they fulfill the criteria required for it. When one has legally lived in the country for five continuous years, they are eligible to apply for long-term residency. Individuals not eligible for Stamp 4 would be issued Stamp 1, with which they can work, but would need to continue applying for employment permits to work there. Individuals with Critical Skills Employment Permit would have to apply separately if they want their spouses, dependent children to join them. Individuals who are holding their first employment permit in Ireland need to be employed their first employer for one year at least. They may change their employers if they are eligible Critical Skills Employment Permit. If employees lose their jobs after they lapse, then they need to notify the Department of Jobs, Enterprise and Innovation with redundancy notification forms within 28 days of losing their employment. In such as scenario, the Department will allow them a time of six months to scout for another job. If they are able to land jobs, they can apply for new Critical Skills Employment Permit even if those jobs belong to one of the ineligible categories. If they are not able to get a new job after six months, they would need to leave Ireland. The fees for Critical Skills Employment Permit need to be paid by the applicants. The fees for it are €1,000 and are valid for up to two years. If you are looking to migrate to Ireland, get in touch with Y-Axis, a premier immigration consultancy company, to apply for a visa. Arriving somewhere new is one moment everyone would like to have in one’s lifetime. The warmth and hospitality is a part and parcel of New Zealand you will be glad for making it there and finding the best connection you never want to miss. New Zealand is a diverse country combining influences from all around the world. New Zealand has a perfect work-life balance which has been the best contenders among top leading countries which offer an international quality of life. Keep yourself well-connected with all sorts of opportunities to help you advance in your career. The best experience you will see in New Zealand is an easy-going way and uncrowded communities where crime rates are absolutely low. Above all workplaces are compact and flexible which means there is less stress. No matter what you do you will always find time for the finer things in life. New Zealand is known for being less affected by the global financial crisis employments opportunities has always remained strong. There are many options for Medical Professionals, Engineering, and Information Technology which are prime needs. Another option will be to find a job on a skills shortage list. The government has identified that skills gap can be filled by skilled force from overseas. Each year employment rates are much increasing from 3% to 5.9%. To get a work permit visa an offer letter from the employer listed with the ministry of labor will help you secure a work permit to New Zealand. New Zealand has an internationally renowned system which has 8 state funded universities, 16 institutions of Polytechnics and around 550 private other educational establishments. Besides studies, you can also gain work experience. This will help you to develop your skills, communication, teamwork all related to future workplace management etiquette. As a student, you get to work 20 hours a week during the term and during holidays you get to work full-time. Proper documentation and sufficient funds to pay the tuition fees will do the needful. Scholarships and Post-work programs are an edge for all international students who intend to make it to New Zealand. An unmatched quality of life makes way for a stable business ambiance making New Zealand a destination for investors and business entrepreneur. A good place to develop business in any urban corner and center. All you need is enough capital, relevant experience, and the right skill of course. And once your documentation convinces the immigration personnel your application will be accepted. An opportunity to purchase a business or even a franchise will have better cash flow benefits. 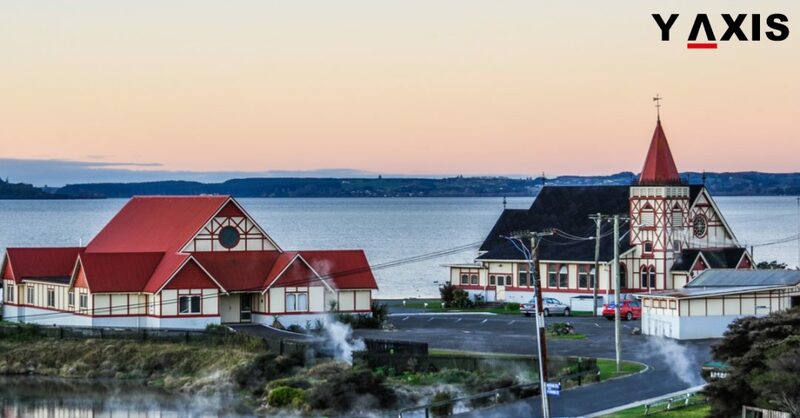 Moreover, if you are looking for a humble neighborhood and a safe community New Zealand is that country where you can migrate with your kith and kin. If you have questions to clarify about migrating to New Zealand irrespective of the purpose Y-Axis the world’s best and trusted immigration and visa consultant. Canada has emerged as the top performing economy of the G7 nations after its excellent growth in the first quarter of 2017. On the other hand, the UK has reached the lowest position in the league of advanced G7 nations, as quoted by The Guardian. Canada submitted its growth figures in the last and this has confirmed its top position while giving the last place to the UK as the nation performing the worst in this year. It also marks a crucial lowering of the economy of the UK that is already shadowed by the uncertain Brexit outcome. The latest statistics for Canadian economy have revealed that its growth accentuated to 0.9% in the first three months of 2017 making it the top performer in the G7 league. The second position was secured by Germany with the growth of 0.6%, third position by Japan with 0.5% growth, fourth by France with 0.4% and fifth by the US with 0.3% growth. The lowest position is jointly occupied by Italy and the UK with just 0.2% growth. Prices are witnessing a sharp rise in the UK after the Brexit referendum as the UK pound declined sharply after the vote decided to exit from the EU, increasing the cost of UK imports. Increasing inflation has severely affected the budget of households in the UK making a dent in the consumer spending, the chief driver of growth of UK economy. 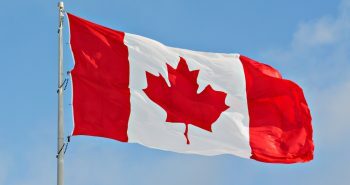 Canada, on the other hand, had no such issues where the federal statistics agency revealed that the actual GDP increased at the rate of 3.7% annually for the first quarter of 2017. This was largely owing to the increase in household spending and inflows of investment in businesses. The economy of Canada appears to be on a firm ground even for the second quarter of 2017 as the growth was increasing at an impressive rate better than estimated 0.5% in March that was owing to increases businesses activity in the retail trade and manufacturing sectors. The growth of Canada’s economy has also been assisted by rebuilding of inventories by the businesses according to the economy experts. On the other hand consumer spending also increased, especially on vehicles. Salaries increased by 1% while compared with the earlier quarter and savings decreased to 4.3% from the previous 5.3%. If you are looking to Migrate, Study, Visit, Invest or Work in Canada, contact Y-Axis, the world’s most trusted Immigration and Visa Consultant. If you intend to witness the varied and vast landscapes, unique wildlife Australia is one of the most interesting destinations of its kind. If you touch base with your family experience the hospitality and the most down to earth people whom you would visit during your holiday to Australia. Plan for adventure and stunning walks with your family as well. Moreover, with the populous identity, the airlines have considerably low prices for a flight. You would get to flight off at the international airports such as Melbourne, Sydney, Brisbane, Adelaide, Cairns, Darwin, and Perth. Once you are done with your immigration procedures there is a range of public transport such as shuttle buses, trains, and taxis. And to visit some of the most scenic parts of Australia you can hop into a cruise as well. A key aspect of following to make it into Australia is to have relevant travel authorization. There is a range of visas available under the Subclass 600. 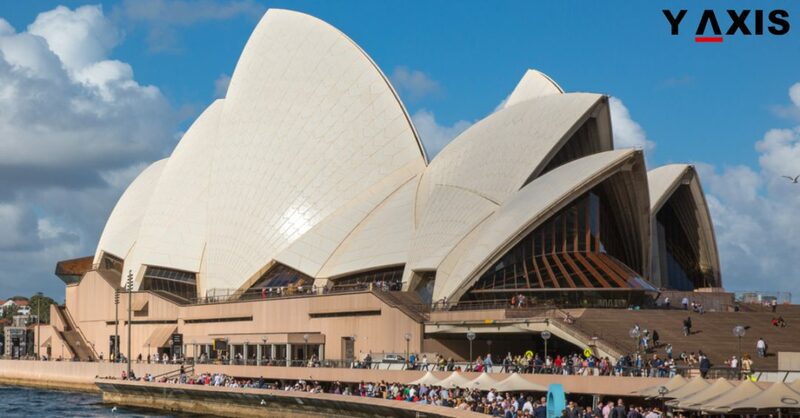 The Department of Immigration and Border Protection recommends you to have proper documents before you make it to Australia and also leave on time before the validity expires. Complete travel itinerary including details of accommodation, and round trip ticket details. A visa is valid for a maximum of 90 days and visa extension is also applicable. The maximum time it takes to process the tourist visa is 15 days approximately for the time you have lodged your application. 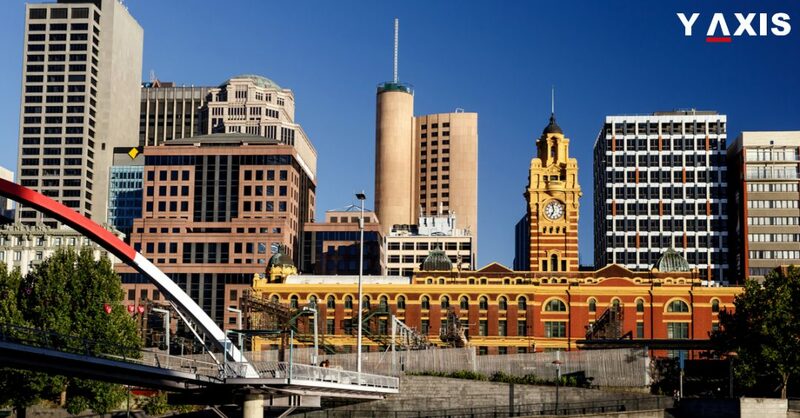 Australia is absolutely colossal with a wide range of climates from December through February is summer, and from March to May is autumn; beginning from June to August is the coolest winter; lastly, September to November is spring. Now you can plan your holidays pertaining to your favorite and desirable weather condition. If you need help to schedule and plan your holiday to Australia contact Y-Axis the world’s best immigration and visa consultant. 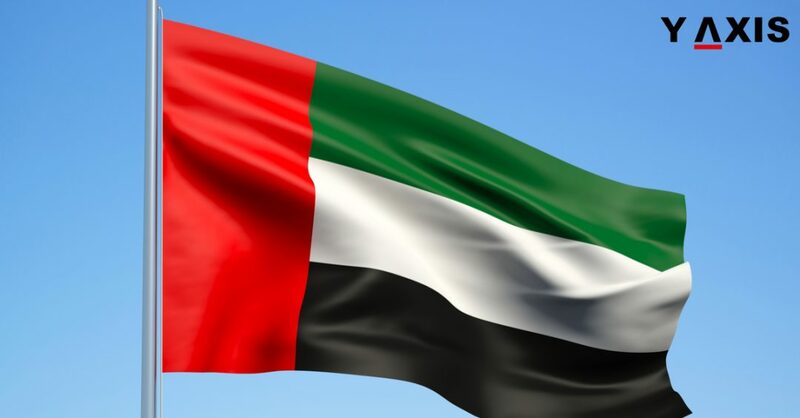 The new UAE vision system which is considered to be one of the best has introduced a time-saving single window option where all type of visa transactions will be accepted and processed. This benefit is available for all public to submit applications for any travel purpose. Earlier applicants paid visits to the General Directorate of Residency and Foreign Affairs (GDRFA) and further on people had to queue up at 600 typing centers to submit applications, residency- related transactions, renewals for visas, photocopying and visa cancellations. Earlier 600 services centers were thronged with people and these places are found busy most of the time. The General Directorate for Foreign Affairs has announced that by the 1st of November, 50 new Amer centers will be open for all general public. People who make it to the centers are asked to submit valid phone numbers, and email id’s for alternate means to communicate. A key aspect with a par to the UAE vision system after the forms are processed information related to visiting visas will be sent via email. And any other residency visa services will be sent via the Zajel courier service. For the better clarification in case, there is anything apart from the mentioned services people are suggested to visit the immigration offices in case of any other discrepancies and clarifications. When you pay a visit to look for the badge of approval from the GDRFA. Apart from these Amer centers would provide a slew of government services such as services related to the Department of Economy Development, the Municipality of Dubai and Emirates Identity Authority. Moreover, employees from the GDRFA will be working at these centers who are informed to serve at least 2000 people every day from 8 am to 8 pm, except for the holy month of Ramadan the office will function from 8 am to 3 pm. 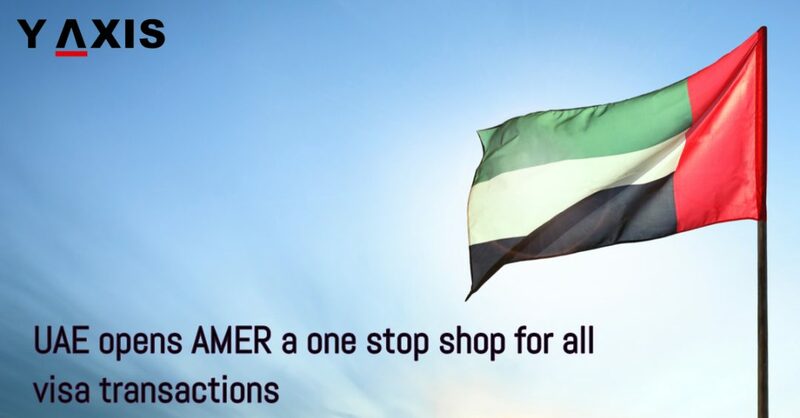 This is a brilliant way to save time and make lives easier for the people where all the transactions and governments services will be submitted and accepted at the UAE one stop shop. If you have any plans to travel and you are looking for travel assistance in Dubai contact Y-Axis the world’s best and trusted visa and immigration consultant. 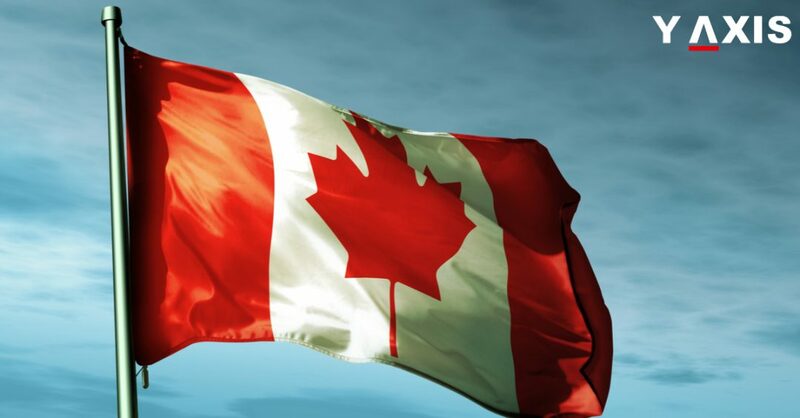 Canada’s streamlined innovative agenda a blessing to the folks across the globe may it be students for higher education, tourists who wish to explore the serenity of Canada lastly innovative business expats who intend to set up new ventures in Canada. All would experience the benefit of contributing towards a growing economy. Canada’s primary focus is to fill the skills gap category in the years to come. Recently Canadian innovators have identified that over 200,000 vacancies ought to be filled in the streams of Information Technology, Engineering, Health Care, Teaching, Hospitality, Construction and much more. A fast track will be soon implemented by the 12th of June 2017 and the processing time will take two weeks from the earlier 12-week long wait-age. This will have a big impact in helping Tech companies based in Canada to be benefitted to meet talent needs. The good news was recently shared at a press conference with the Gulf News by the Canadian Minister of Immigration, Refugees and Citizenship Mr. Ahmad Hussen who shared his inspiring experience of making it to Canada, his rise to the top-notch ranks and how he adapted himself to a new country, not only building for himself but also a good future to his family as well. This was shared while addressing a press release during his first visit to the United Arab Emirates. He states that the UAE is a very prominent country to Canada. And that they are all set to welcome more number of international students, Tourists, and Business Travellers from the UAE. 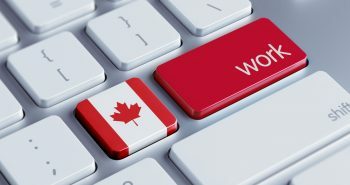 Besides the above-mentioned opportunities, Canada offers opportunities for temporary skilled workers who can make it to Canada for 120 days a year and finish the quick turnaround work assigned. This opportunity can also be used to apply for a work permit visa as well. An open invitation was made for all research scholars to Canada who is welcome to contribute individually in various fields. This paves way for easing visa restrictions as well. Mr. Hussen has also said that students who acquire degrees from Canada’s top-notch universities can do a lot good for the home country which comes from well-inculcated skill and international exposure. As Canada celebrates its 150th anniversary of a highly advanced nationhood which dedicates a part of its success to the immigration tool which has always been a benefit for business expansion and economic prosperity. 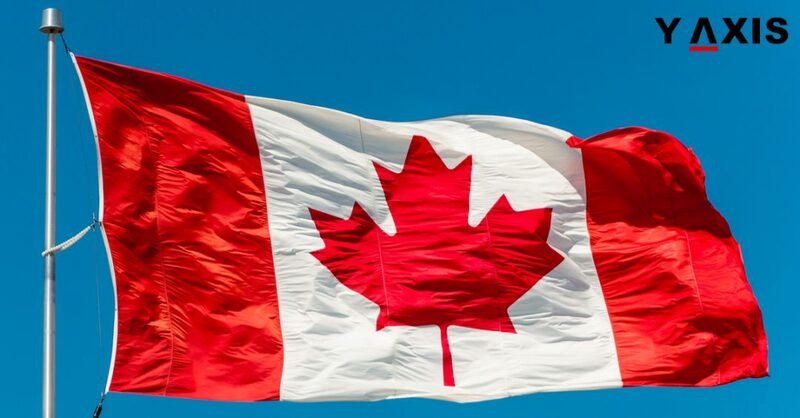 Canada has a launched a streamlined Federal Government Express Entry Program focusing heavily on welcoming Business Travellers, Skilled Professionals, and Students from the UAE to make it to Canada with much ease and feasibility. If you have questions and you have the flare to make Canada your dream destiny, contact Y-Axis the world’s best immigration expertise and visa consultant for your every travel need.